When I first started this book I thought it was going to be strictly about baseball. Some of you are probably thinking that sounds crazy with all the people that have been talking about it and reviewing it but when I know I want to read a book I make sure I don't listen to what people are saying about the book so I am surprised by it when I read it. I was pleasantly surprised by this book. Now, on with the review. Plot: The plot of this book was fantastic. I'm a sports nut. I love reading about sports, writing about sports, and playing sports. So, I loved the baseball aspect of this book, especially that the Cardinals were worked into the plot. Being born and raised in St. Louis, I'm a total homer for the Cardinals. So bonus points to Chad for that. The non-sports aspect of the plot was one of the best crafted plots I've read in a very, very long time. Chad does a fantastic job of weaving the stories of all the characters together. I'm not an author, but I would think that it's got to be incredibly difficult to wind some many complex stories together. 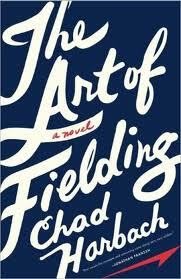 Chad Harbach has crafted a gem in "The Art of Fielding". He has managed to intertwine baseball, failed relationships, new beginnings, college life, adult life, and many other things into a masterful story about baseball and growing in life. Characters: The characters in this book are fantastic. There is a depth and relate-ability to these characters that is hard to find in many books today. There is a character in this book that relates to everyone that reads it. I think this is the case because the characters are dealing with real world situations that are easily related to by anyone. Sometimes in the realm of fiction, the author struggles to make the character realistic enough to relate to. That's not the case in this book. This may be my favorite set of characters since I started reviewing books on this blog. 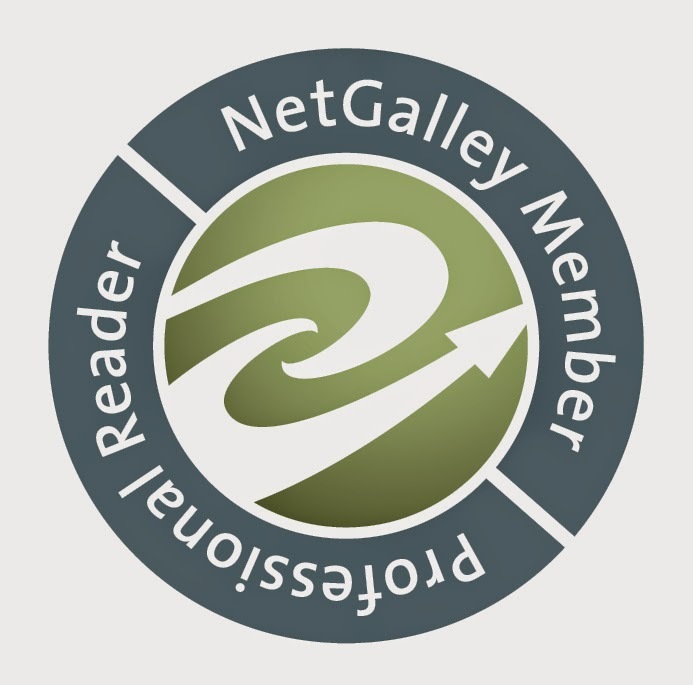 Readership: This is one of those rare books the transcends a specific genre. Yes, it's fiction and it has sports in it, but it's also got so many more things that I don't want to post on here because it would ruin the plot for potential readers. I think this book would appeal to sports fans, fiction fans, romance fans, suspense fans, etc...Basically I'm saying that I think anyone can read this book and find joy in it. This is a book for all people that love reading. Overall Score: 5/5 One of the best books I've ever read.